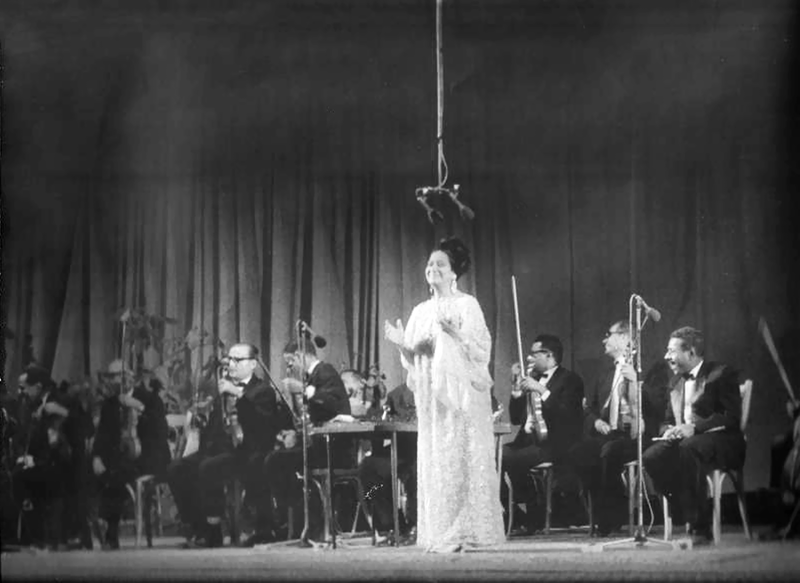 Umm Kulthum's orchestra rehearsing on stage. 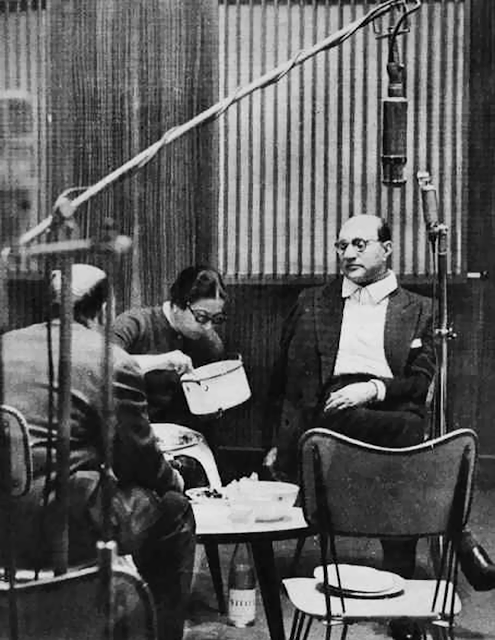 Copyright: Life Magazine, photo by Howard Sochurek, 1 June 1962. 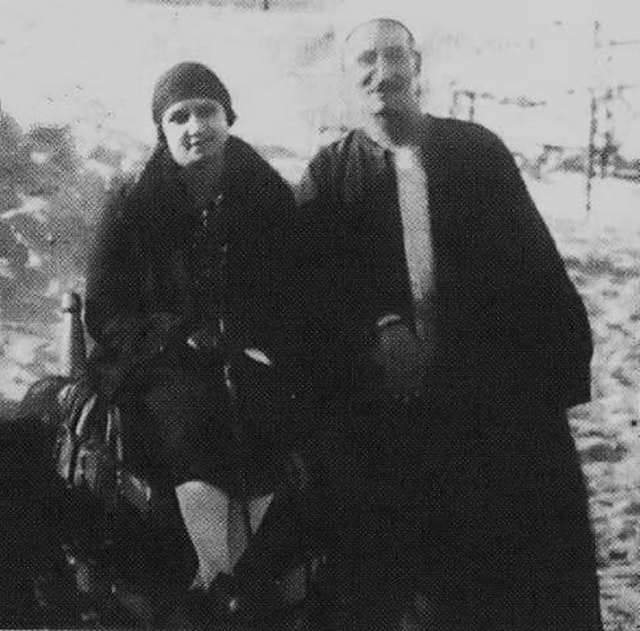 Miss Umm Kulthum with her mentor, composer Sheikh Abou El-Ela Mohamed, 1920s. 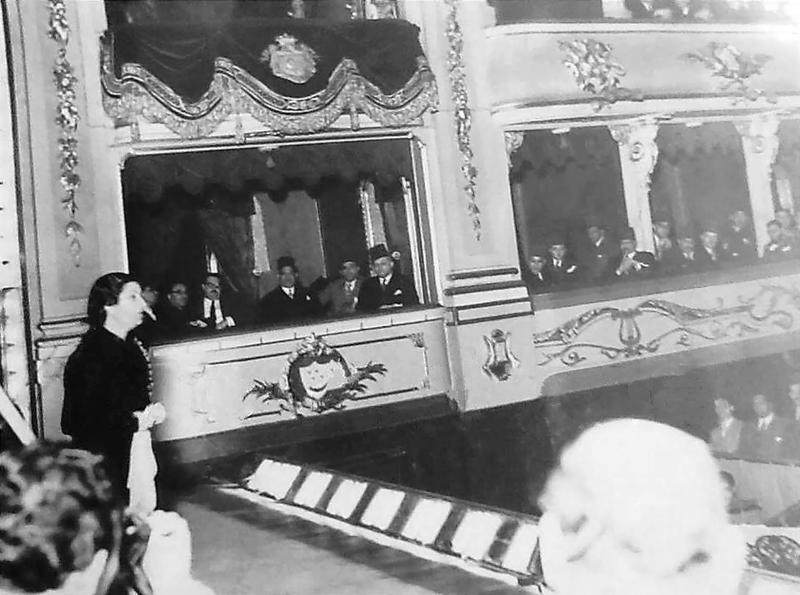 Umm Kulthum performs in the Khedivial Opera House, Egypt, 1940s. 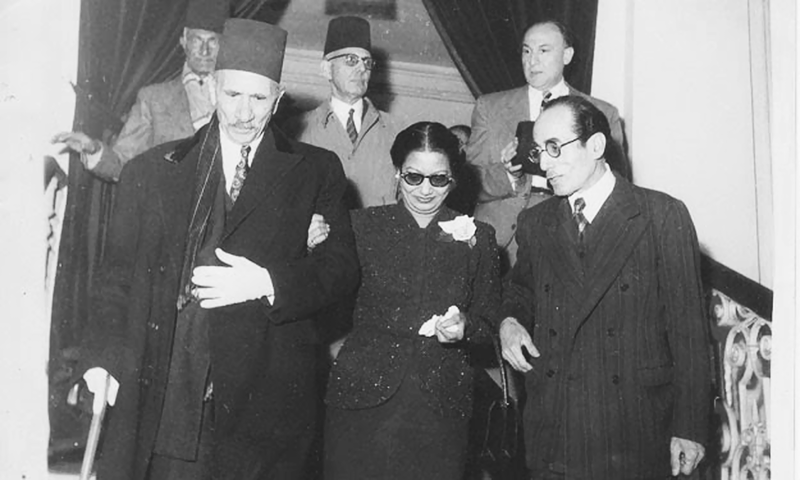 From left: Ahmed Lutfi el-Sayed, Umm Kulthum and Mohamed el-Qasabgi. 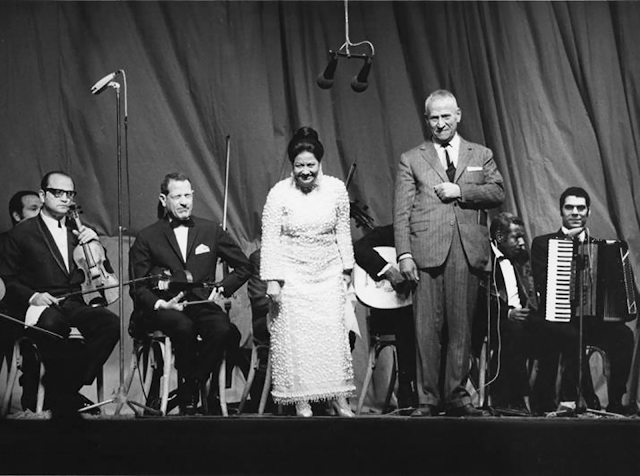 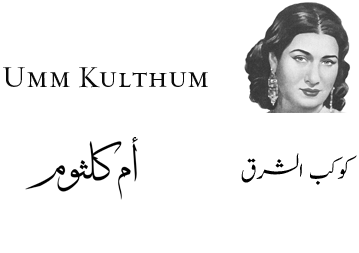 Umm Kulthum with Mohammed Abdel Wahab. 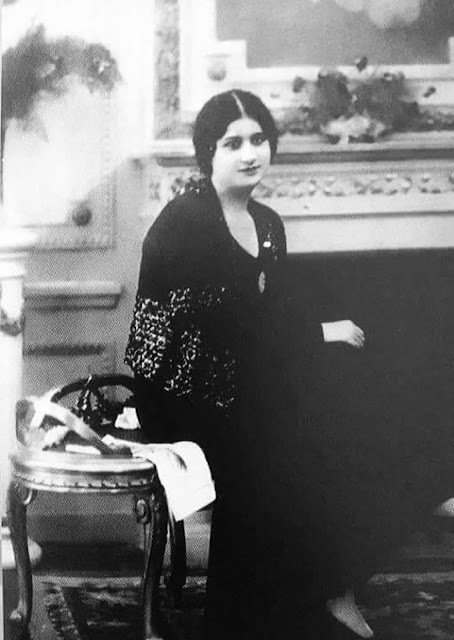 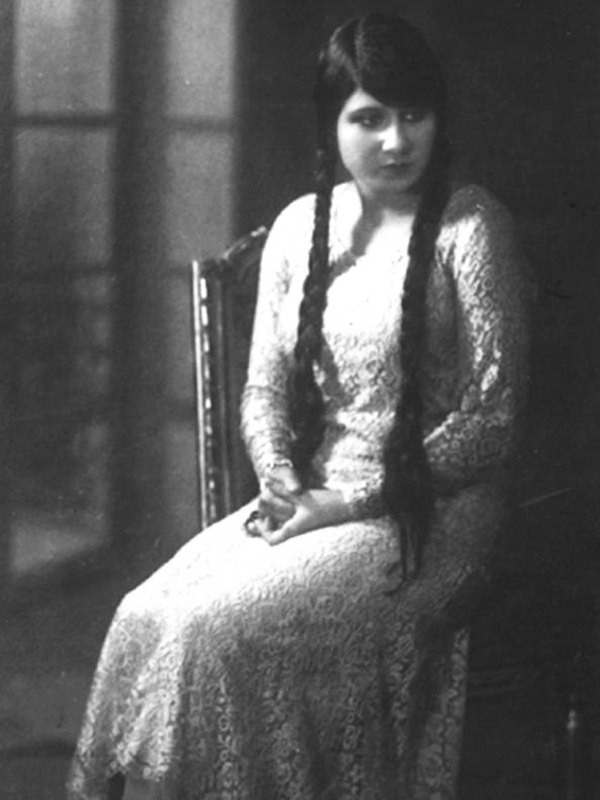 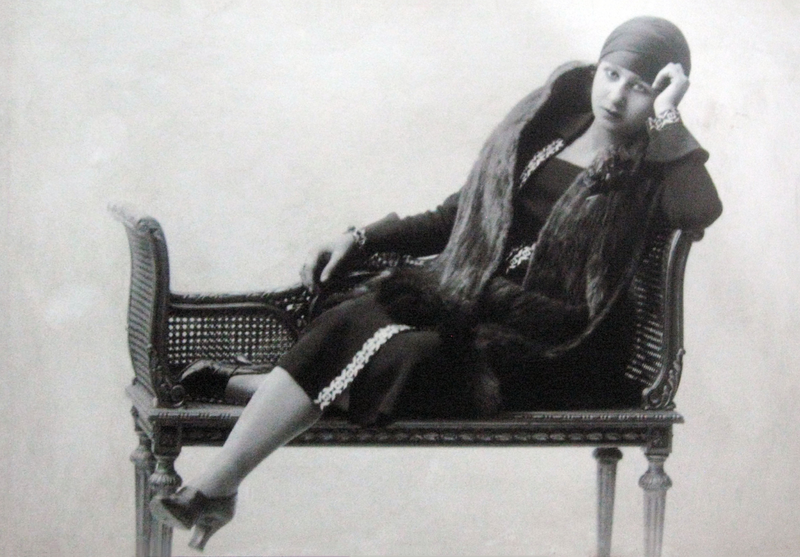 Miss Umm Kulthum, c. late 1910s-early 1920s. 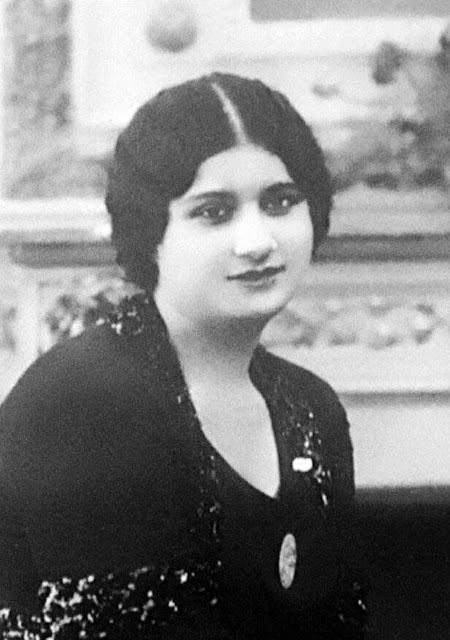 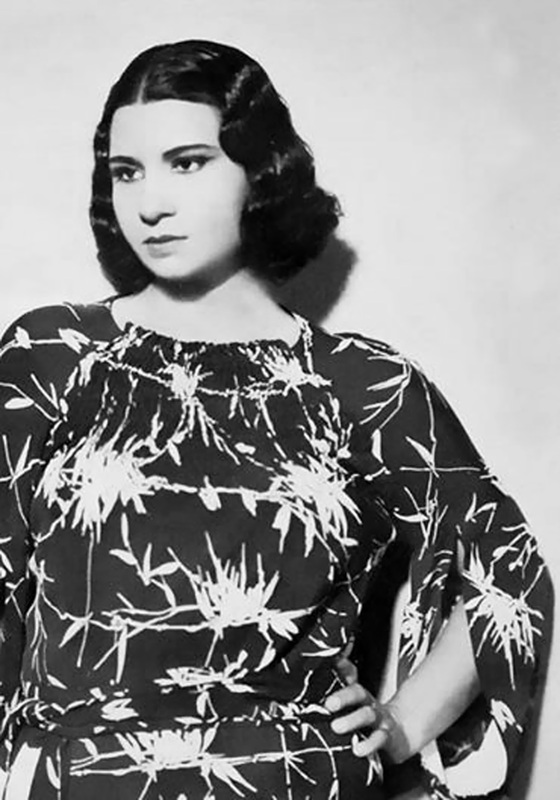 Miss Umm Kulthum in her youth. 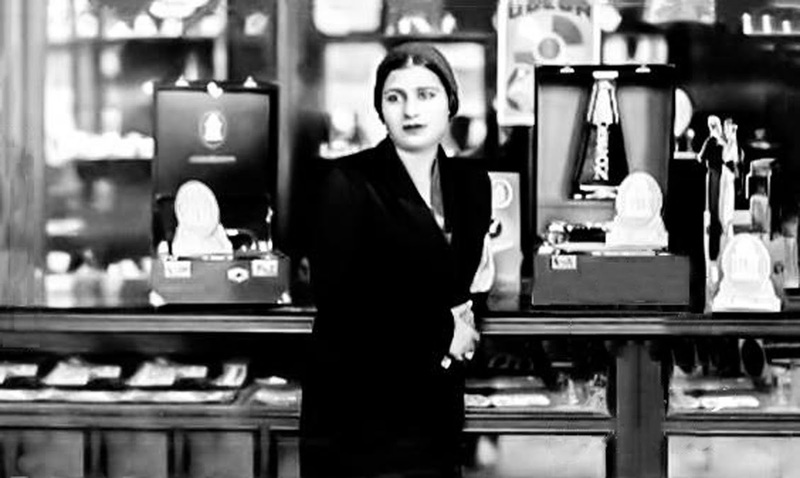 Umm Kulthum in a store during her visit to Aleppo, Syria, 1931. 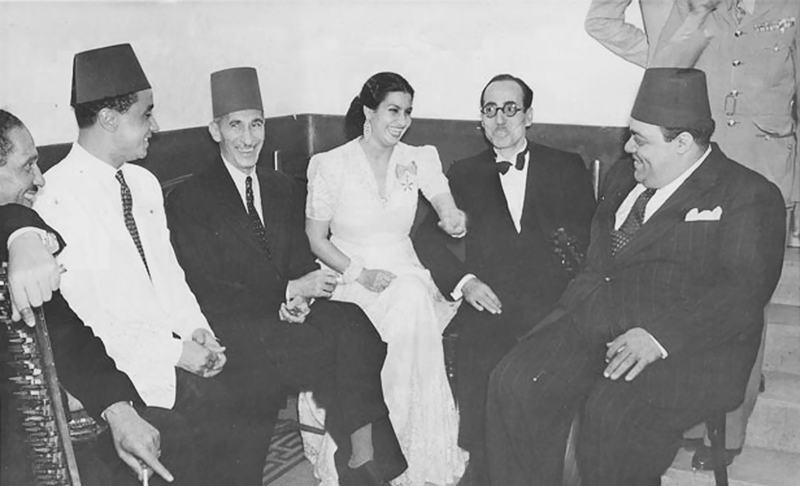 From Right: Kamel el-Shennawi, Mohamed el-Qasabgi, Umm Kulthum and Ahmed Hassanein Pasha. 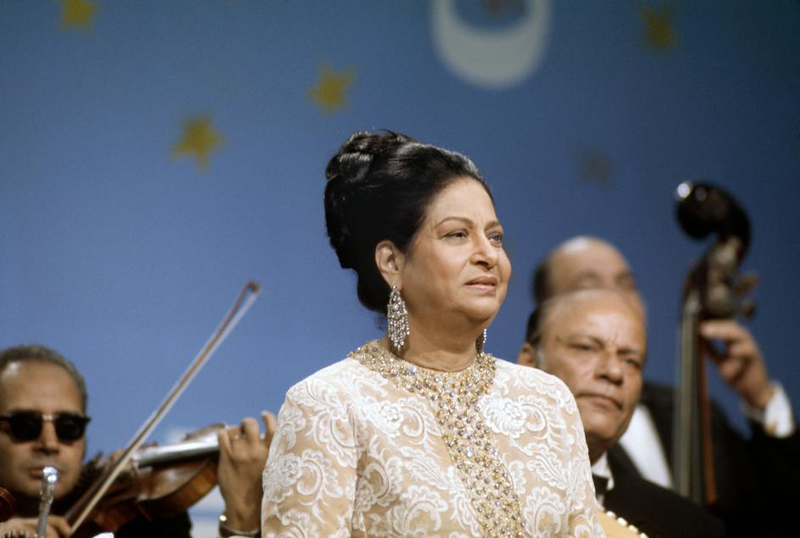 Umm Kulthum on stage after performing 'Hadhihi Lailati', Baalbek, Lebanon, 8 July 1970. 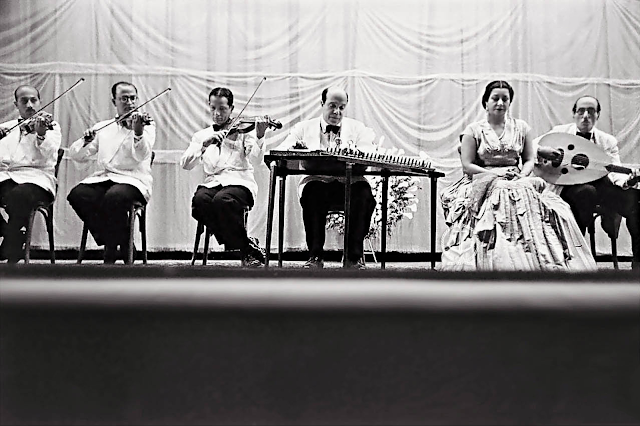 Umm Kulthum and her orchestra, Baalbek, Lebanon, 14 July 1968. 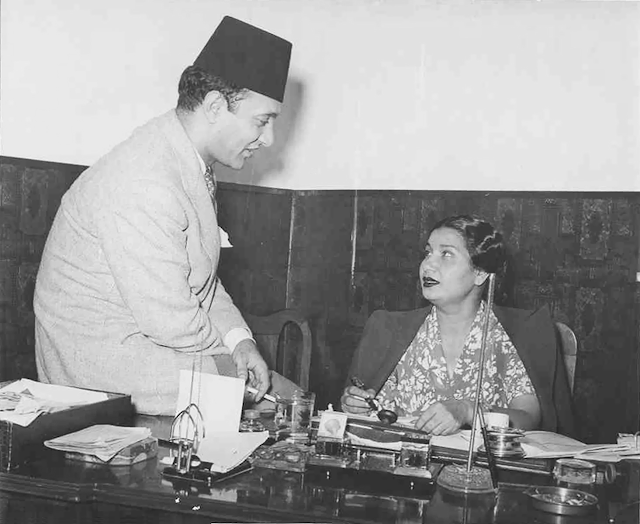 Umm Kulthum and Mohammed Abdel Wahab taking a break.